Our balcony allows us to make the most of our green environment. Looking out from the living room gives us a calm outlook away from the noise from the street below. 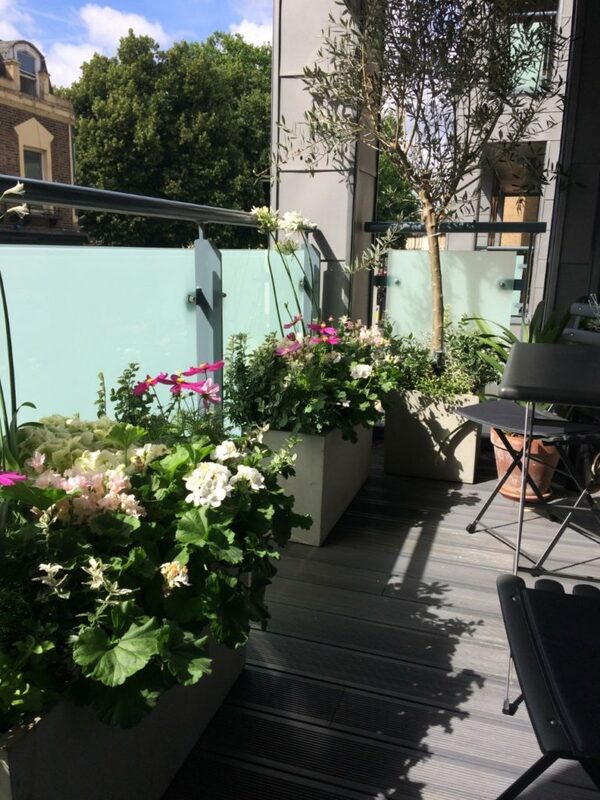 Our floral balcony connects us to the naturally beautiful world.